Here at CNC we aim to provide all of our customers with the best quality products, complemented by the highest standards of service that you will find anywhere on the web. Our lintels are ideal for use when creating steel sections or as support for the outer brick work of an insulated cavity wall. 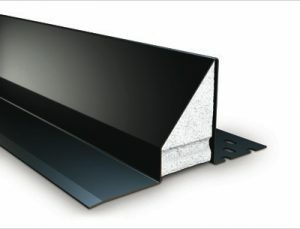 Better yet, we offer plenty of variety as we have both steel and concrete lintels available, meaning you can choose whichever suits the job best.